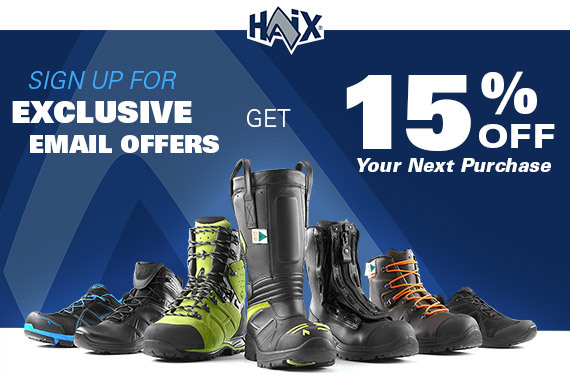 The HAIX Protector Ultra Lime Green leather logger boots are built to orthopedic criteria and help to promote foot health. Built in ankle protection and support keeps your delicate ankle area safe and secure; so important in preventing ankle injuries. The Vibram® hiking sole gives you extra grip and slip resistance to keep you on your feet even in colder temperatures.